"he cannot justify his actions except that... well... it was life." LOVE IT! I believe that it is spelled cousy, but I might be mistaken. j: that was a spelling that hadn't crossed my mind. let's just hope we are never on the same spelling-bee team when that word is thrown our way. maybe one reason it hadn't crossed my mind is that i would pronounce your version as "cow-zee" rather than "coo-zee." Well, the only reason I think that I guess is because of Bob Cousy, an NBA Hall of Famer. You can Google him if you want. I don't really care anymore. good because however much you care, you can subtract a hundred from that, and that's how much i care. Maybe you can write a post about how everyone on the internet spells "lose" as "loose" and how that is so very very wrong. 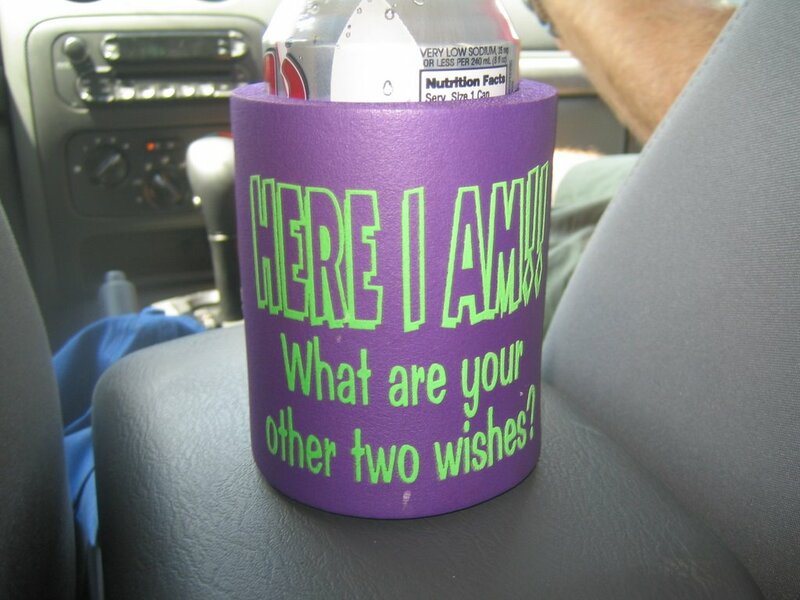 Upon reading your blog for the second time, I am not so much struck by the debate about coozy spelling, as I am confused about your comment, "tears have flown." Although it is an interesting image to imagine teardrops flying from your eyes into the sky, I think what you mean is that tears have FLOWED. I could be wrong, though.